Home / News / 2018 / 09 / 10 / New guide for troops to access mental health support. New guide for troops to access mental health support. The guide, jointly launched by Samaritans and the Ministry of Defence, gives advice on how to identify signs that someone may be having difficulties, suggests ways of offering support and gives information on where help can be found. All military personnel and reserves, some 200,000 people, will have access to either a hard copy or digital version of the booklet. The guide builds on the range of support already available to service personnel who are struggling with their mental health, including access to specialist mental health medical care, training and education on good mental fitness and the Combat Stress 24-hour Mental Health Helpline. Mental health issues can affect anyone and I want to ensure no one in our military suffers in silence. It is vital that service personnel know where to turn to in times of crisis, and this guide will raise awareness of the support available. By helping our people to spot the early signs that someone may be struggling, we give them the best chance of a full recovery. While military mental health continues to be slightly better than the general population, we’re committed to ensuring that those who need help are able to get the support they need. This guide, alongside our extra investment in mental health care and the 24-hour Mental Health Helpline, will be invaluable in helping our people to help each other. Samaritans and the MOD have announced several joint initiatives to offer training and support to serving personnel, veterans and their families who are struggling with mental health issues. The Samaritans programme has been funded by £3.5m from LIBOR, and the guide is the latest part of this programme. A separate booklet is set to be launched for veterans, and the wider military community. Samaritans is committed to bringing the expertise we have gained in training people to provide peer support to the military, in order to prevent suicides. This is the first step in a journey to provide a variety of support for serving personnel, veterans, reservists and their families. The booklet will also help personnel spot signs that colleagues may be having suicidal thoughts and provides information on how such a situation should be approached, and where support is available. The number of military personnel who take their lives continues to be below rates for the general population, with the military rate of suicide being 8 per 100,000, in 2017, compared to 18 per 100,000 in the general population in 2016. 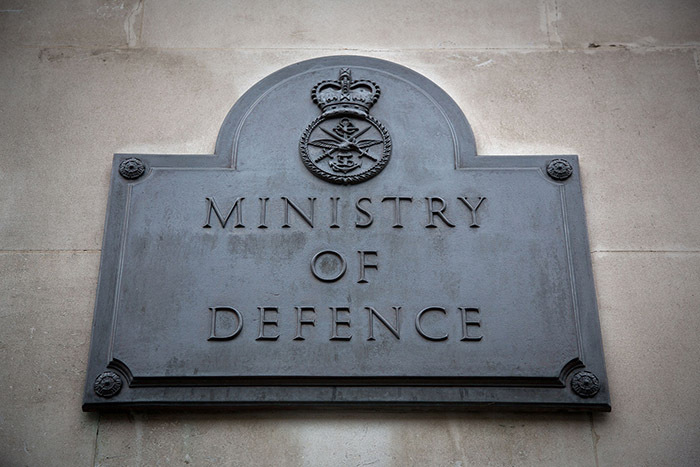 The Ministry of Defence is now spending £220 million over the next decade to improve mental health services for serving personnel. In February of this year, the Defence Secretary Gavin Williamson also announced the establishment of a 24-Hour Mental Health Helpline for serving personnel and their families, funded by the MOD and run by the charity Combat Stress. The MOD’s Mental Health and Wellbeing Strategy is designed to encourage all members of the armed forces to recognise the importance of mental fitness and encourages individuals to seek support if they are struggling with their mental health.